rayray, 2shopmom, [email protected]@ and 7 others like this. 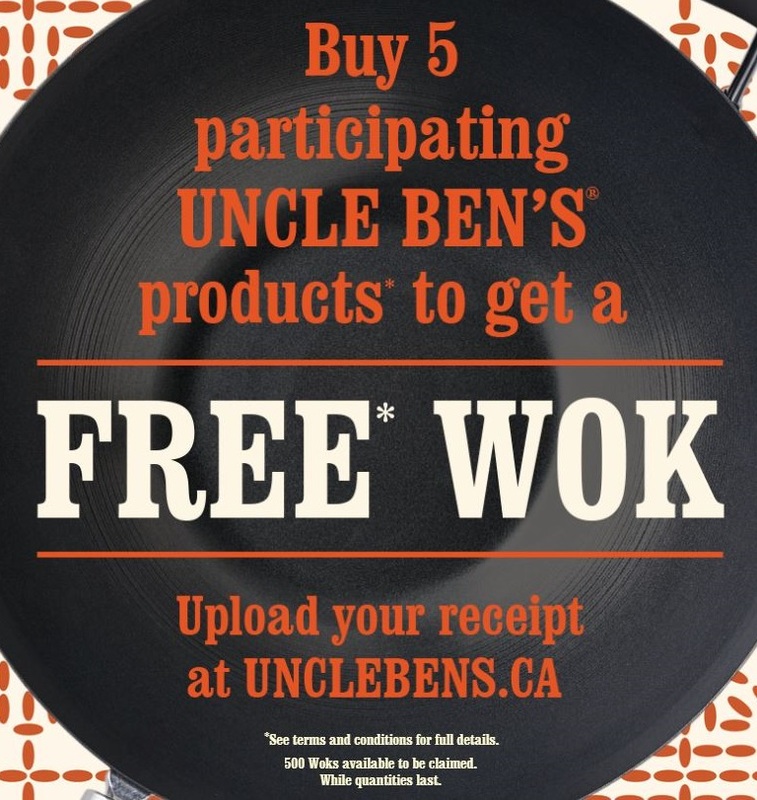 Only 500 Woks for the whole of Canada ?! What would be the cheapest products to buy? and there are coupons to use as well. mulock and dededi like this. Natalka, GoJays, walkonby and 1 others like this. I did mine last night at 6pm, approved by 2am. 8 hours, kudos to them for replying quickly, grateful to have made the deadline. I would have loved to have done one for my son (different household/address) but I don't agree with "hoarding" deals, there are only 500. I hope everyone that is looking forward to one, gets one! 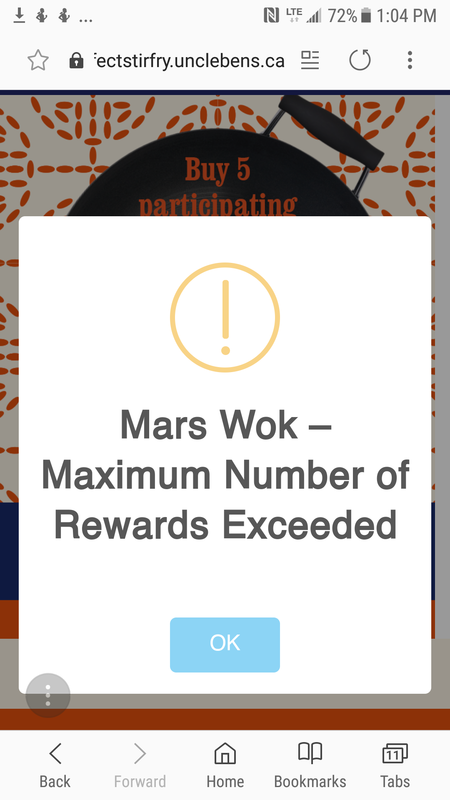 @costybex all gone now .. i just tried to submit a receipt and got message that maximum number of rewards exceeded. I wish I saw this thread sooner. Congrats to all who got it !!! walkonby and KelJo like this. @costybex, @KelJo you should try again .. I just went to try out of curiosity (lol or "biterness") again and it allowed me to proceed this time so, I was able to submit my receipt. Good luck!!! Just submitted mine!! It says from the confirmation email that it can take 24-48 hrs to hear back if it was approved. hey, btw why on earth did they want to know our age?? Lol I was wondering the same when I saw the question. 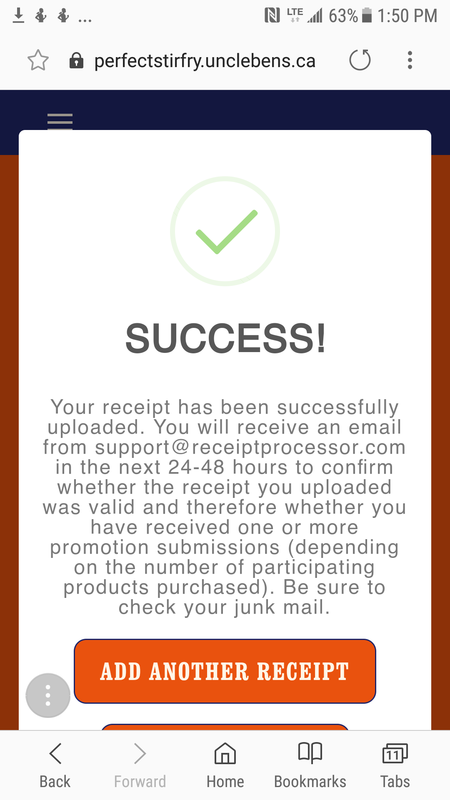 I am glad you were able to submit your receipt too . Got my claim approved today though I didn't receive any email confirmations (just showing in my account that entry is approved). MrsMer and [email protected]@ like this.